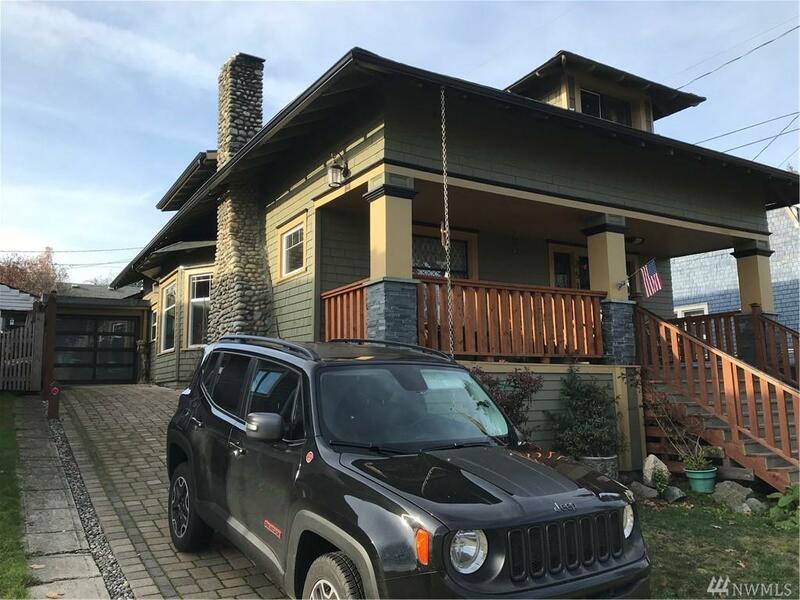 In the heart of the Proctor District, this beautiful and spacious home has it all! 4 bed/3 bath, includes main floor master suite. All the charm of the era with modern updates. 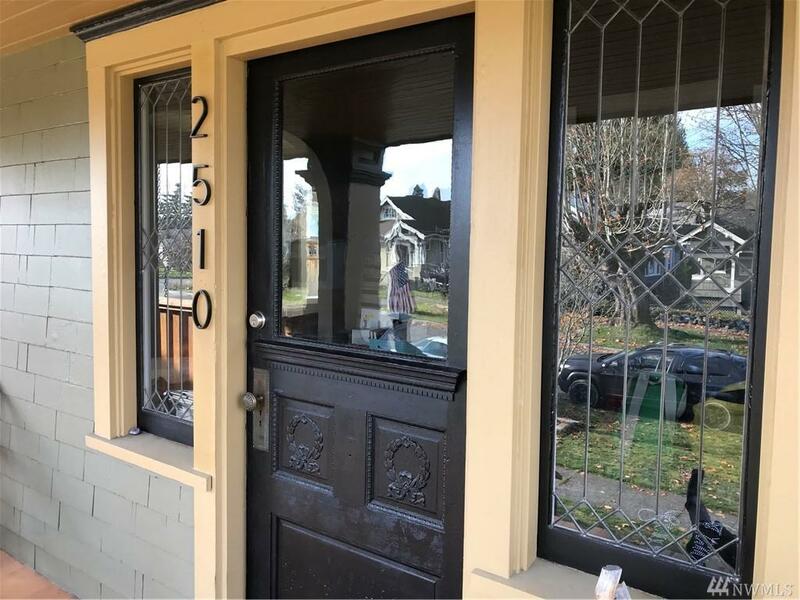 Refinished hardwoods, granite countertops, rebuilt leaded glass, newer windows, roof, dormer upstairs for the second family room, newer panel, garage door. Great flow all the way throughout home to the fabulous hot tub in the fully fenced and terraced back yard! Blocks from farmers market, local restaurants & shops.